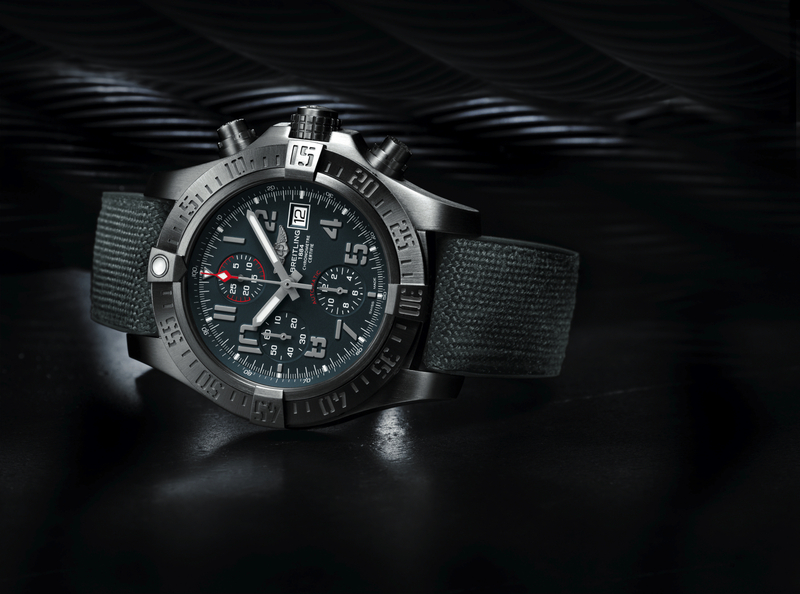 Baselworld 2016 is fast approaching, and today, we have a quick preview of the Breitling Avenger Bandit which will launch at the show. The Avenger Bandit is presented in a 45 mm satin-brushed finish titanium case with a uni-directional bezel that has engraved stencil-type numerals and four rider tabs that help to remember times. A grey “stealth” look is seen throughout. The dial is grey with raised grey luminescent hour numerals, except at 12, 3, 6 and 9 – which are marked by indices. The military strap is also grey, with a rubber backing and textile front, and a titanium buckle to secure it to the wrist. The titanium caseback is adorned with a conversion scale for the main units. 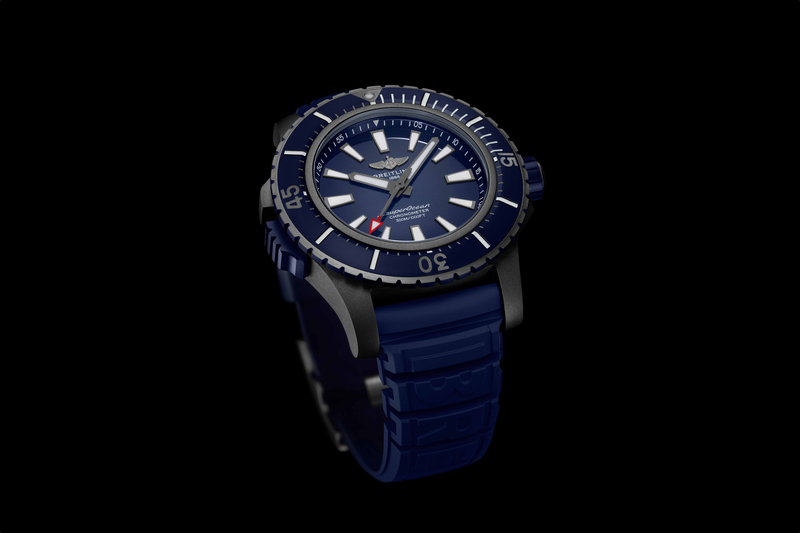 The dial is protected by a cambered sapphire crystal. Both the chronograph pushers and the locking crown are made to be operated, even with gloves on. Water-resistance is 300 meters. 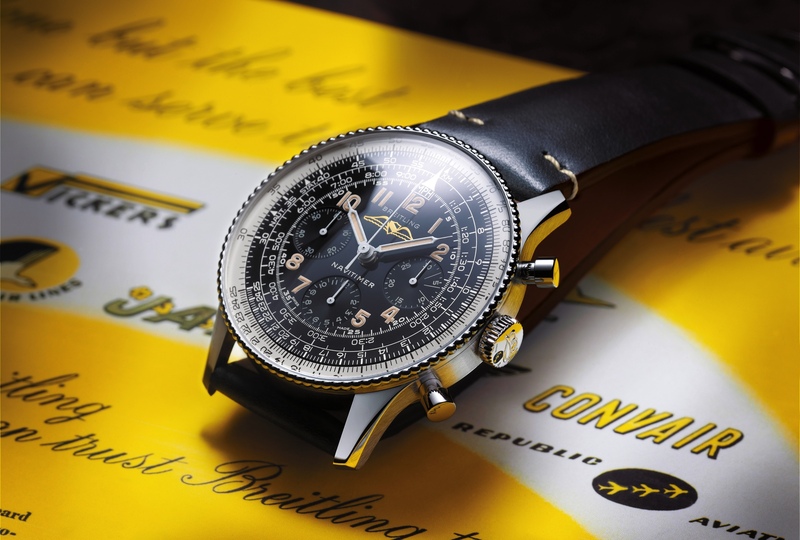 Breitling used a basic caliber 13 COSC-certified movement that beats at 4Hz and has a 1/4th of a second chrono. 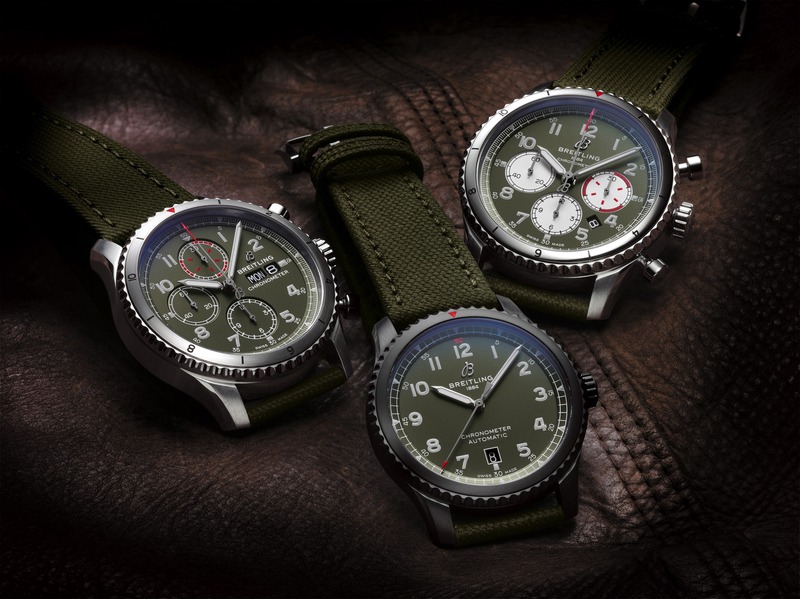 Functions include hours, minutes, seconds, date, chronograph, 30-minute and 12-hour chronograph counters.